Property Checks for Landlords - What Checks Must You Make? What Property Checks Must a Landlord Make? 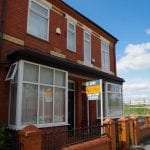 When you make a property investment for a buy-to-let or HMO property, you become a landlord and need to be aware that there are many different legal checks that a letting agent must carry out on behalf of the landlord. This month for example it was announced by the Government that landlords will be required by law to make sure that inspectors they hire to carry out electrical safety inspections have the necessary competence and qualifications to do so. 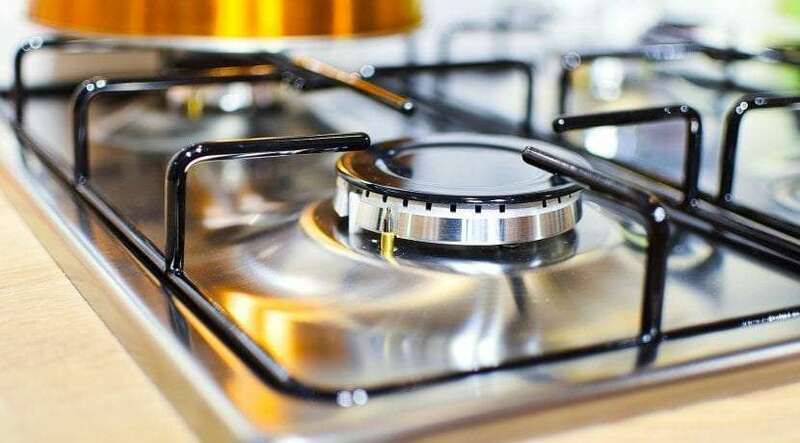 The Government also said that it will press ahead with plans first announced last year to introduce regulations requiring landlords to undertake five yearly safety checks of electrical installations in their properties. The new law doesn’t have a date set yet for introduction and will be phased in when it does begin, but good practice would be to start these checks now so there is no issue in the future. 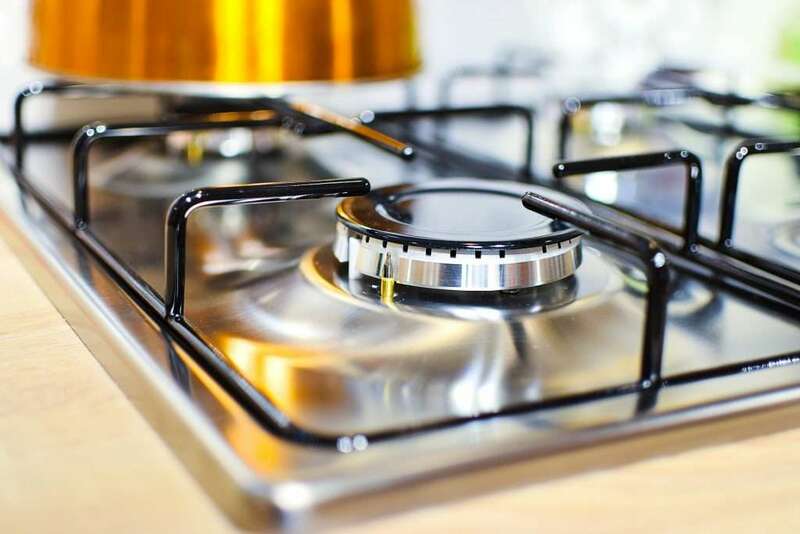 An annual gas safety check must be performed by a Gas Safe Registered engineer at no longer than 12 months intervals and copies of the certificate given to the tenant. If your property is furnished with electrical appliances it is the landlords responsibility to ensure that they are safe when you start a new let. It is also advisable to perform regular tests of any portable appliances to ensure they are safe. The landlord is responsible for ensuring any fire alarm systems are checked regularly. It also a requirement that you make sure that the means of escape from the property ,such as the hallways ,stairs and landings, are unobstructed. Landlords (in England) are required to provide smoke alarms on every floor of their property and a carbon monoxide alarm in every room which has a solid fuel source. This is not a full list of all of your paperwork and certification requirements but an illustration of the considerable amount of work needed to keep yourself compliant. Mistoria Group celebrates 1o years this year of working on behalf of investors who become landlords through their HMO investment portfolio and during this time has built up an expert team at Mistoria Estate agents who have many hundreds of properties under management. If you are thinking of making an HMO investment you also need to consider who will be your agent once you have purchased the property. We would love to talk to you about our services. Please give us a call or use our contact page to drop us a line.